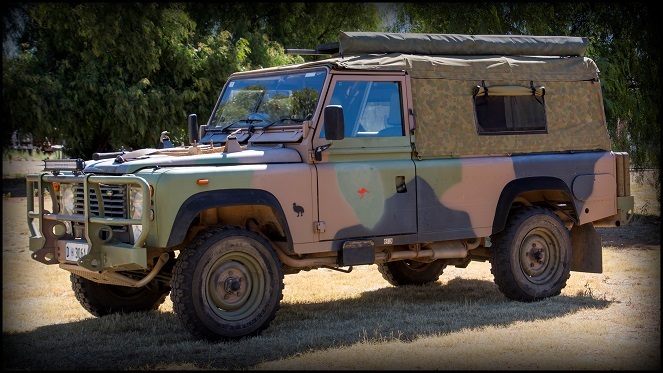 The Land Rover has been an important part of the Australian military vehicle fleet for 70 years, with the first vehicles delivery to the Army in 1948, and the Perentie still in service today, although it is in the process of being withdrawn and replaced with the Mercedes G-Wagen under Project Land 121. The Land Rover was designed to only be in production for two or three years to gain some cash flow and export orders for the Rover Company so it could restart up-market car production after WW2. Once car production restarted, however, it was greatly outsold by the off-road Land Rover, which developed into its own brand that remains successful today. Many of the defining and successful features of the Land Rover design were in fact the result of Rover’s drive to simplify the tooling required for the vehicle and to use the minimum amount of rationed materials. The bodywork was handmade out of an aluminium/magnesium alloy called Birmabright, to save on steel, which was closely rationed. The choice of colour was dictated by military surplus supplies of aircraft cockpit paint, so early vehicles only came in various shades of light green. Come and help us celebrate 70 years of Land Rover, at an open day at the museum. Food and drink will be available, as will free parking. We will also be using this event to launch our 2019 calendar. 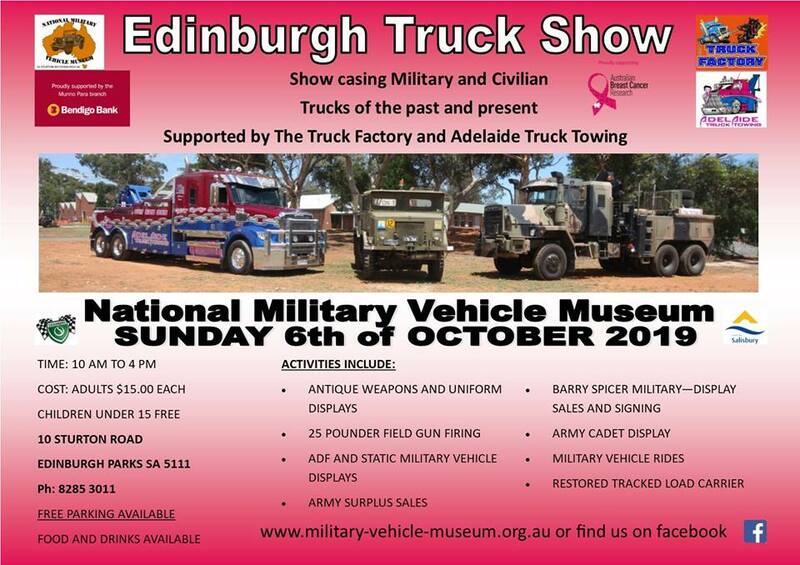 This event will be fundraising to aid in the restoration and maintenance of the Museum’s heritage listed buildings.